Sheriff Jimmy Mason, a confirmed bachelor who has spent his life enforcing rules, arrests Trianna Shaw, a free-spirited young woman, for breaking and entering. After a night watching over Trianna in the precinct, he quickly discovers she is more than just a criminal, but a woman of passion and intrigue. Trianna will do anything to clear her murdered brother’s name. 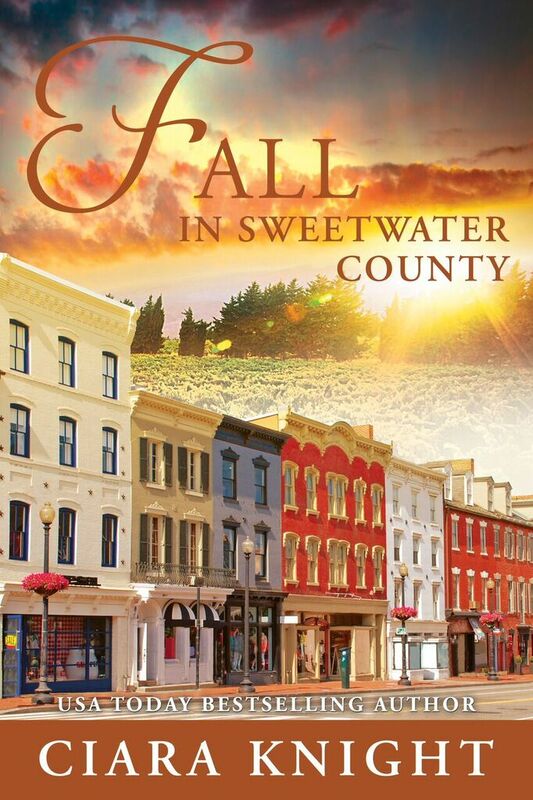 She travels to Creekside to investigate a company involved in her brother’s death. But when a hitman threatens the lives of her new friends, she must choose between her promise to her brother and the safety of not only the entire town, but the Sheriff she’s grown to love.